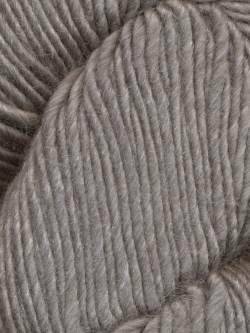 Made from 40% wool, 40% alpaca and 20% silk, Moonshine from Juniper Moon Farm is a dream to knit with! Any worsted weight pattern knitted on 4.5mm knitting needles would look truly lovely. It comes in a range of shades that have subtle variations to give a great depth of colour.